Provided trial defense to service members facing general (felony) courts martial and/or special (misdemeanor) courts martial. Appointed Senior Defense Counsel, responsible for the supervision and training of other Division trial attorneys. Provided general legal advice and representation to service members and their families. Private Practice 1981-1998 Brevard County, Florida – Civil practice focusing on business and construction matters. Justice delayed is justice denied. Judge Dugan has served as the administrative judge in each division to which he has been assigned. As administrative judge, he has supervised the timely, efficient, and fair provision of judicial services to the attorneys and citizens of Brevard County. Judge Dugan and the team of judges and staff in each division have created systems and attitudes leading towards caseload reductions and timely case resolution. 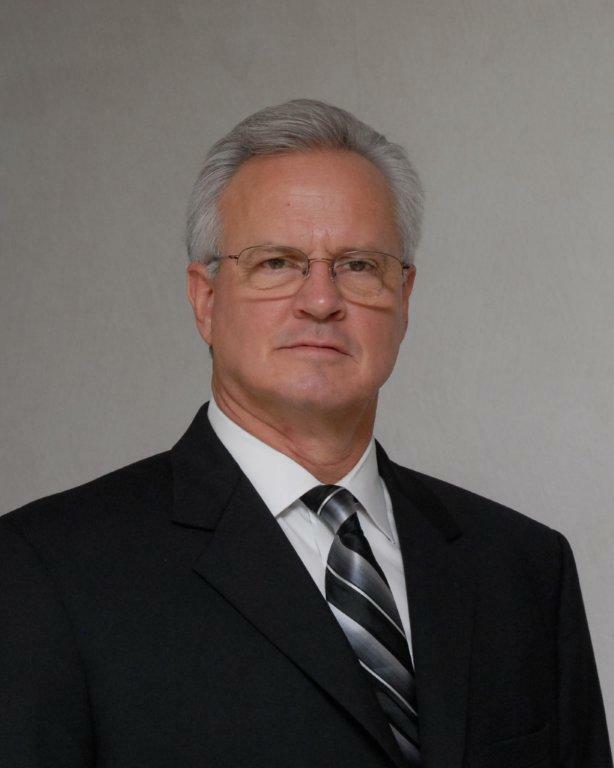 Judge Dugan is sought out by attorneys, agencies, and other judges for case management and resolution advice. Past Member of Rotary Club of Melbourne and Rockledge Rotary Club. Past President of the Melbourne Rotary Club; past director of Rockledge Rotary Club. The Domestic Violence program created by Judge Dugan was recognized by Best Practices Institute of the National Center for State Courts.